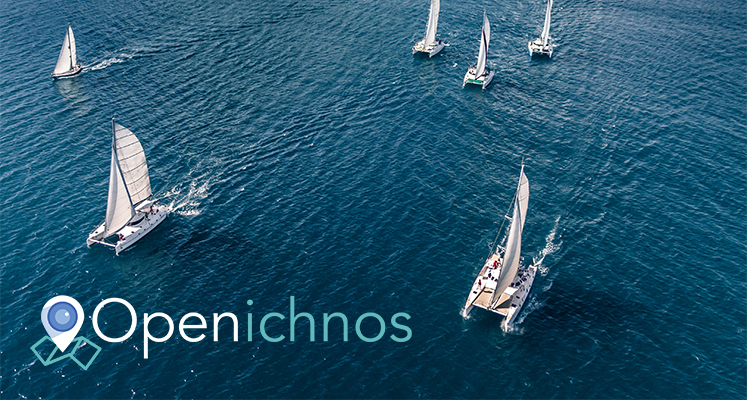 A new collaboration has just been signed between the leading company of yacht chartering KIRIACOULIS MEDITERRANEAN and the start-up company of OPENICHNOS YACHT TRACKING SERVICES. The agreement refers to the installment of Openichnos tracking devices on the yachts of KIRIACOULIS MEDITERRANEAN, enabling its efficient fleet management. “The philosophy of KIRIACOULIS MEDITERRANEAN corporation is in solidarity with the start-up company of Openichnos, which has a rapid growth in the start-up ecosystem, especially in the sector related to tourism. Edge technology of Openichnos tracking devices provide advanced guarantees for this deal.”, said Theofanis Kiriacoulis, president and CEO of KIRIACOULIS MEDITERRANEAN. “The end of this year’s tourist season finds Openichnos to have fulfilled its goals, as we had another strategic partnership with one of the most renowned international companies in yacht chartering sector. We will work hardly to enhance this partnership for the next tourist season, looking forward to new partnerships.”, said George Koutras, founder and CEO of OPENICHNOS YACHT TRACKING SERVICES.